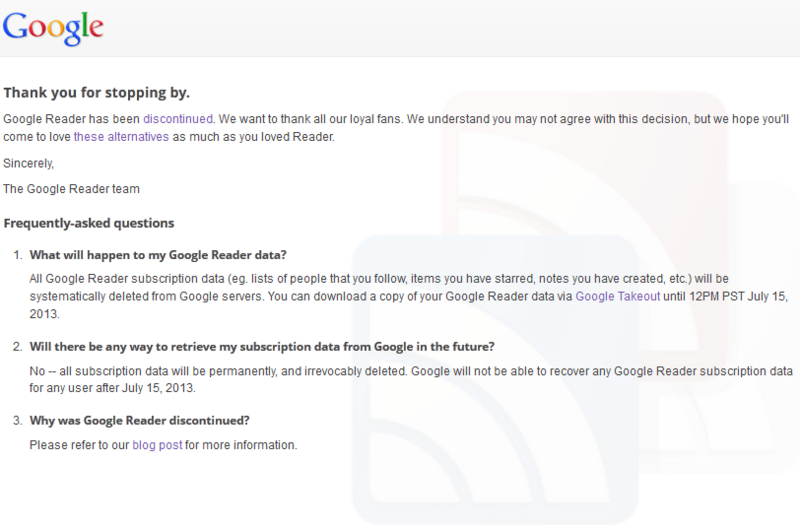 Google Reader is finally dead. You won’t be able to access it anymore. But if you exported your Google Reader data, there are plenty of other decent RSS readers you can try. Reeder has been around for quite some time. It used to rely on Google Reader for synching feeds. Now it supports various third-party feed trackers, including Feedly and Feed Wrangler. 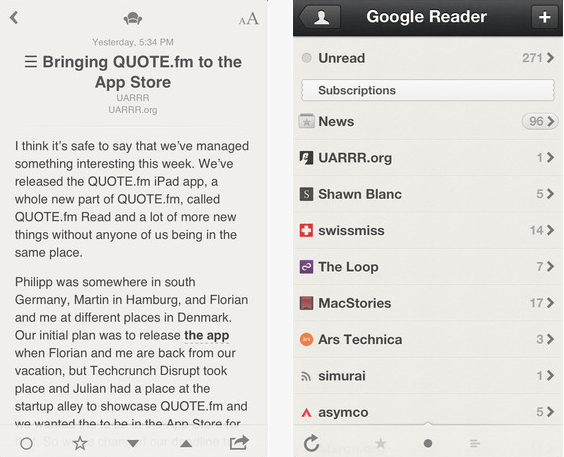 The latest version of Reeder deletes Google Reader support. It does support Feedly (which is a free service) and Feed Wrangler (a premium one). Keep in mind that smart streams are not supported yet. Reeder 3.2 also offers improved synching with Feedbin (another premium RSS service). 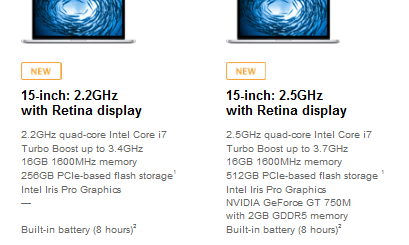 Apple has already announced a bunch of awesome MacBooks and other related products this year. Not surprisingly, it has brought its back to school promotion just in time for the start of the new school semester. 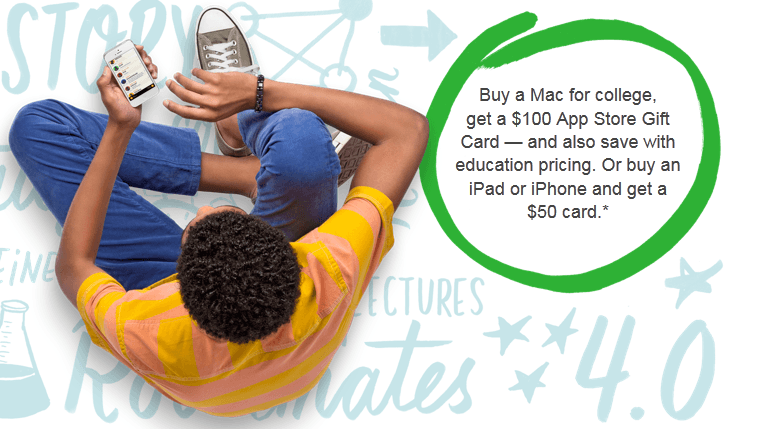 This program provides students with a $100 App Store gift card with Mac purchases. Students who buy an iPhone or iPad get a $50 card. To quality for this discount, you need to be a college student or parent of one. Faculty and staff members from any grade level qualify too. 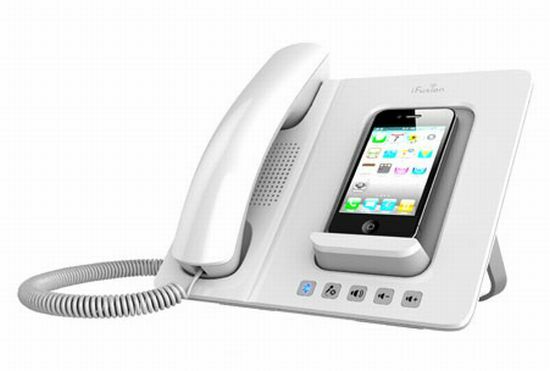 The promotion runs from July 2, 2013, through September 6, 2013.